Aaron Finch will continue as Australia’s Twenty20 International captain in the three-match series against Pakistan in the United Arab Emirates. Among the interesting announcements ahead of the three-match series, set for late October, are that Mitchell Marsh and Alex Carey have been named joint vice-captains to Finch, and Ben McDermott, the 23-year-old wicket-keeper batsman has been called up. Much like Australia have done with the Test squad, where Marsh and Josh Hazlewood have been named Tim Paine’s deputies, the T20I side will also have two deputies to Finch now. “They are outstanding young men and extremely talented cricketers. To be endorsed by their peers, and to then back it up with powerful presentations, just showcased their leadership qualities and vision for Australian cricket,” said Justin Langer, the Head Coach. 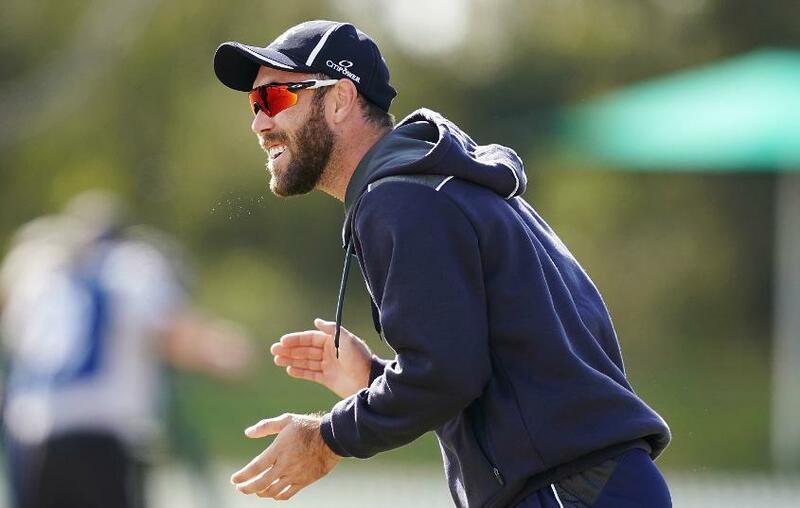 “Aaron has already captained Australia in the recent T20s we played in Zimbabwe, and I’ve been extremely impressed with his impact on the Test squad over here in the UAE. We know he’s an exceptional player, and he’s arguably the most in form T20 player in the world at the moment. 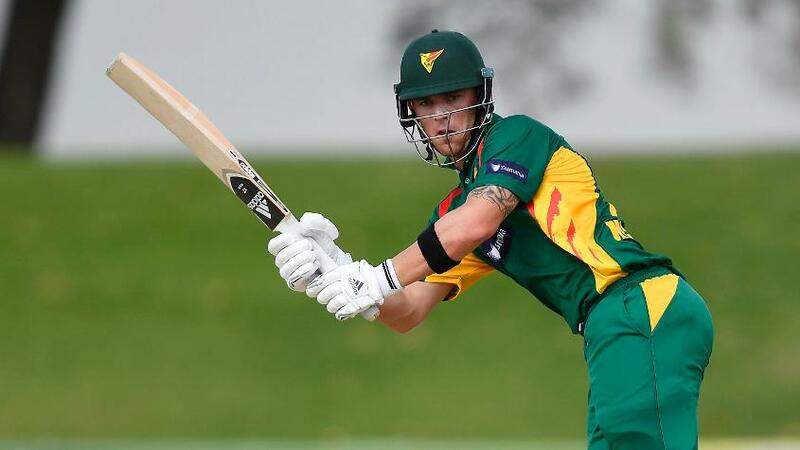 “As we outlined when he was selected as joint Test vice-captain last week, Mitch has experience captaining Australia A and WA, and he’s an extremely popular member of the team. He’s a very talented and humble young man, who leads through his actions and shows genuine care for his teammates. The squad of 14 also includes Glenn Maxwell, D’Arcy Short, and Chris Lynn as the main batsmen. 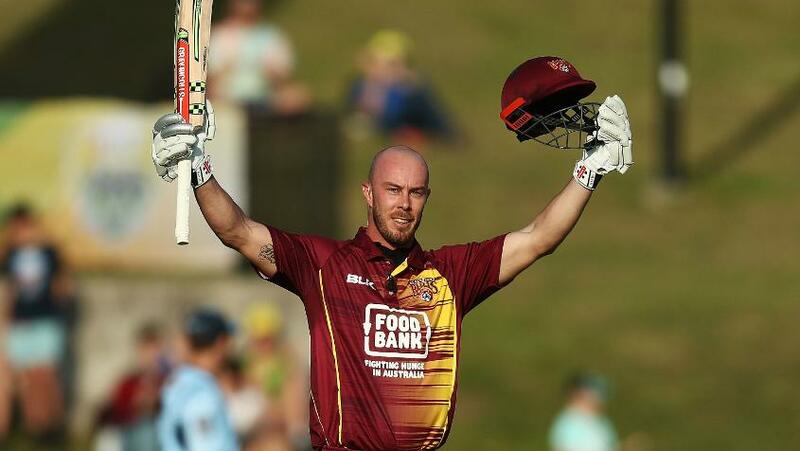 Lynn, whose career has been blighted by injuries, hasn’t played for Australia since February 2018, but has been in great touch for Queensland in the ongoing One-Day Cup. Also returning from injury is Nathan Coulter-Nile, the paceman, who will form a formidable fast-bowling attack with Mitchell Starc, Andrew Tye and Billy Stanlake, with Nathan Lyon, Adam Zampa and Ashton Agar the frontline spinners. The new face in the mix is that of 23-year-old Queenslander McDermott, whose father Craig picked up 291 wickets in 71 Tests and 203 wickets in 138 one-day internationals between 1984 and 1996. The series will start after the conclusion of the two-Test series in Abu Dhabi on 24 October, with games in Dubai to follow on 26 and 28 October.